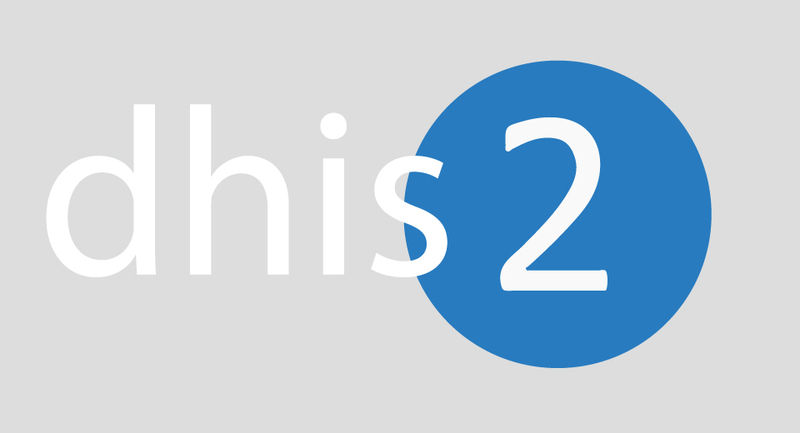 Since DHIS2 is an open source software platform, it is easy to use and it is free. The Health Information Systems Program (HISP) software is supported by the University of Oslo’s Department of Informatics. HISP originally developed the software for grassroots health committees and community information systems in South African health districts. However, DHIS began to be used for national plans in South Africa and then other African countries. Since 2006, when it was first made public, DHIS2 has greatly supported the success of health and education projects. Eritrea, which has made commendable progress within health and education, expressed interest in utilizing DHIS2. Data aggregation is not new to Eritrea. As explained by Berhane Abraha, Director of National Health Information System (NHIS), Eritrea has a strong understanding about data management for development, especially within the health sector. Since independence, one of the nation’s major goals has been to ensure the health of its people. Led by the Ministry of Health (MOH), Eritrea has sought to ensure equitable access to health services, to eradicate diseases, to eliminate harmful practices, and to raise people’s awareness about health matters. Why was the introduction and use of DHIS2 vital? How was it implemented and what does the future hold in store? I discussed these important points with Yacob Gebretensae, a data scientist, big data researcher, business intelligence manager, author and health manager, Amanuel Kifle, head of the Health Management Information System (HMIS), Berhane Abraha, Seleman Ally, MIS Senior Advisor and technician in the Department of HMIS, and Michael Goitom, an IT technician. To quote Dr. John Haughom (2011), “You are basically dead in the water if you try to work with health care providers and you don’t have good data”. That is right. A country that doesn’t know its previous steps cannot plan ahead. During our discussion, Berhane Abraha explained that data collection and management of data in health care are not new in Eritrea. However, the system was traditional and old fashioned, based on the use of pen and paper. Devoted health workers would travel the country to provide health services and on the way they would write down everything. According to the Director of the NHIS, the information would subsequently be collected and labeled. Over the years, book shelves at the ministries and offices were filled with stacks of records and documents. Employees had to maintain the records and provide data to research personnel. In 1998, Eritrean data management institutions launched a computerized system. Though an intranet network was eventually introduced, limitations to access and other challenges were still apparent. Things began to change, however, last year. When Yacob Gebretensae first visited the MOH, he proposed the introduction of DHIS2. Having studied at the University of Oslo’s Faculty of Medicine and Department of Informatics, Yacob and his colleagues at the MOH thought that DHIS2 would be useful in Eritrea. All of these would seem to make DHIS2 perfect for Eritrea. Last year, DHIS2 was introduced at the MOH. Amanuel Kifle told me that DHIS2 has been critical in the work and successes of the MOH. “How do you think we managed to attain most of the MDGs, for example?” asked Amanuel. Data management was an important factor that supported Eritrea’s progress within the health sector. Amanuel Kifle has been greatly satisfied with the DHIS2 program since its introduction. The two offices responsible for data collection and management in the MOH, the NHIS and HMIS, were merged in 2013. According to Amanuel, DHIS2 has allowed the ministry to “collect data, run quality checks, access data at multiple levels, make graphs, maps, and scorecards, make comparisons across time and space, and illustrate important trends.” Beyond that, the system helps in planning and making decisions. Currently, In Eritrea, DHIS2 connects 342 health facilities, including Orotta Referral Hospital and Saint Mary’s Psychiatric Hospital, across the country. Has it faced problems so far? “Yes it has, although they have been minimal and, are, amendable” says young Michael Goitom. Michael and other young people like him were first trained in the basics of the system, allowing them to understand how it is implemented and maintained. Thus far, Michael has found the experience extremely rewarding. So far, only the MOH has been utilizing the software. But if NHIS recommends it highly, why not install it in other ministries as well? Amanuel suggests that the implementation of DHIS2 in other ministries is beneficial. Seleman adds that several other African countries that have incorporated the program within their national systems have found great success. Therefore, according to him, other ministries and organizations in Eritrea should consider utilizing data management technology. Data management helps improve efficiency and effectiveness. The MOH is a case in point. When numbers and figures are correct, organized and easily accessible, then national plans can be carried out effectively and with ease.